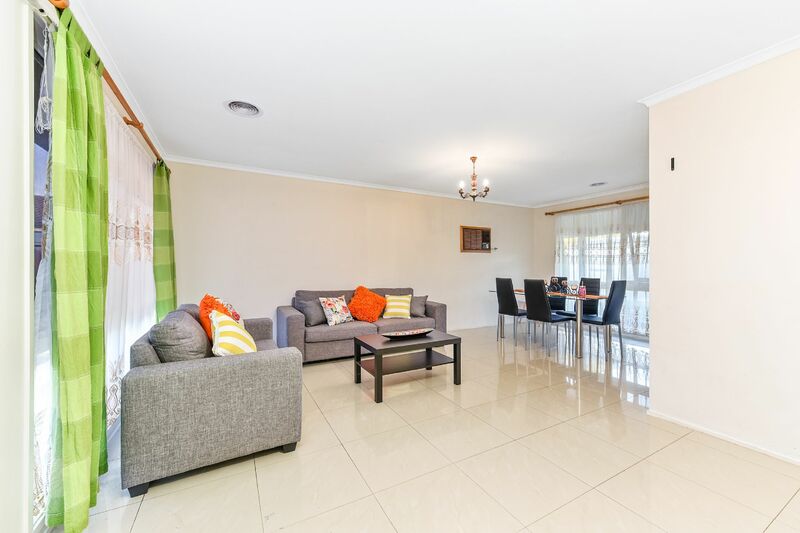 Perfect 3 Bedroom Residence, in a Peaceful Yet Handy Location! 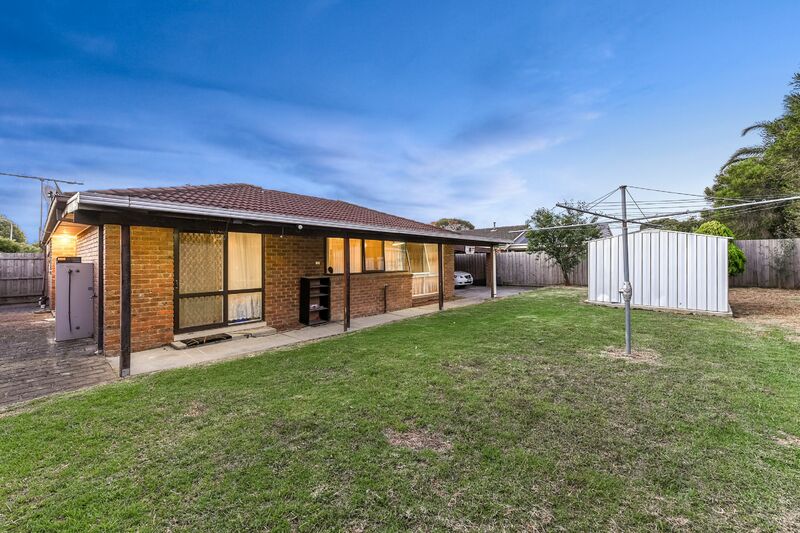 Calling all investors, first home buyers and downsizers here is your chance to get your hands on a prime piece of real estate located in Hampton Park! 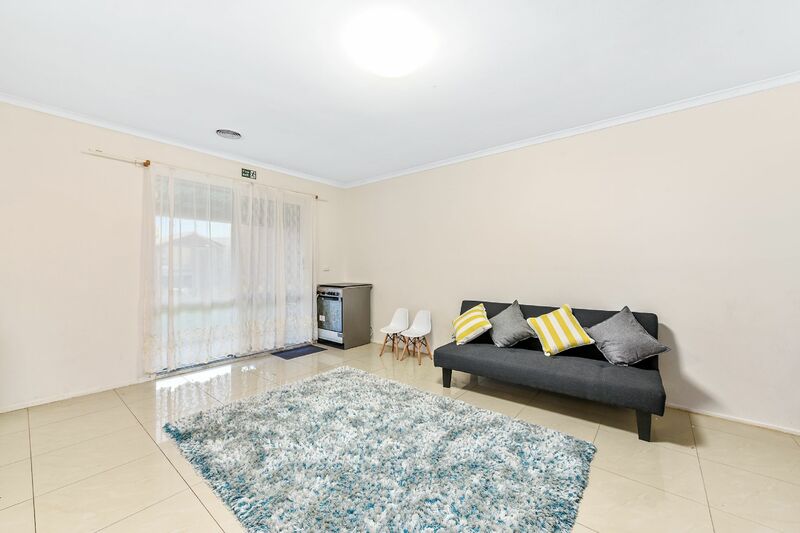 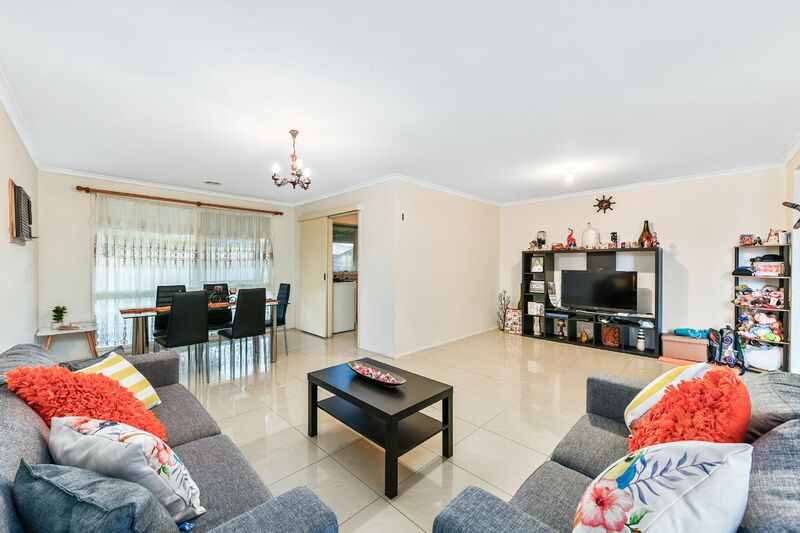 Splendidly maintained and netural colour scheme throughout, this gorgeous home offers two spacious living areas, three bedrooms, master with built in robe and ensuite and built in robe in second bedroom. 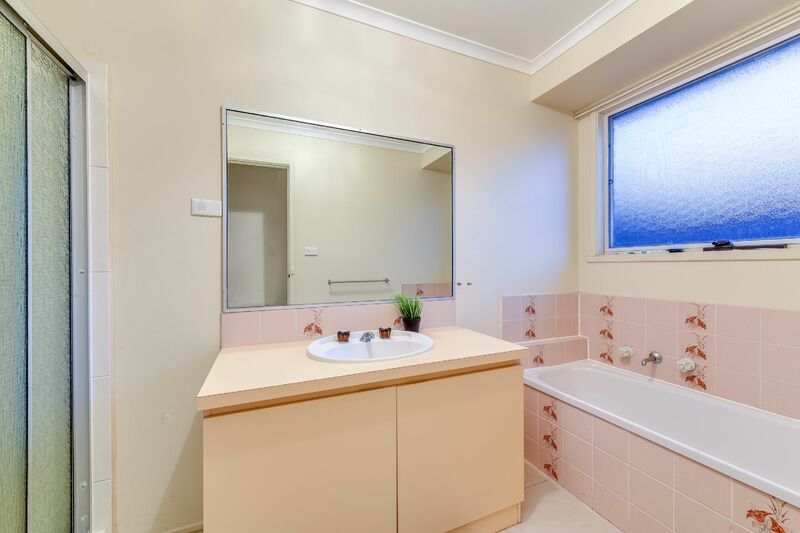 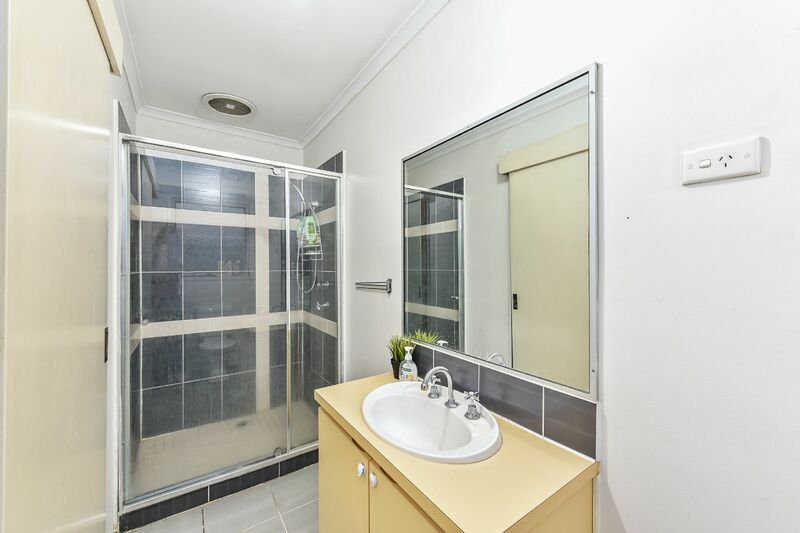 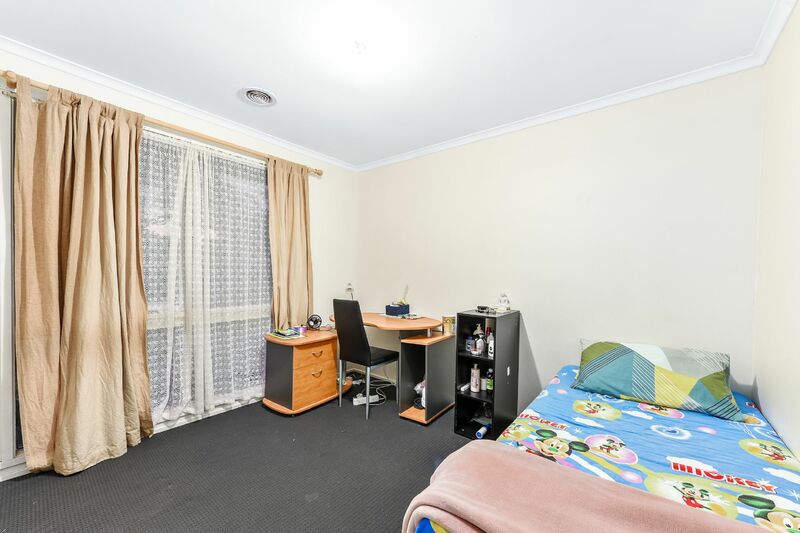 Large laundry with external access, well-appointed central bathroom with separate toilet. 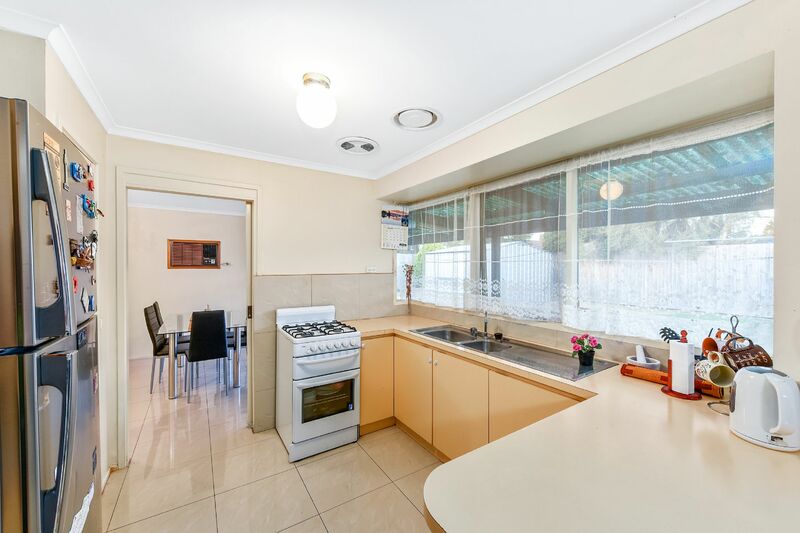 The kitchen is fully equipped with appliances, plenty of cupboard and bench space to cater for all your storage needs! 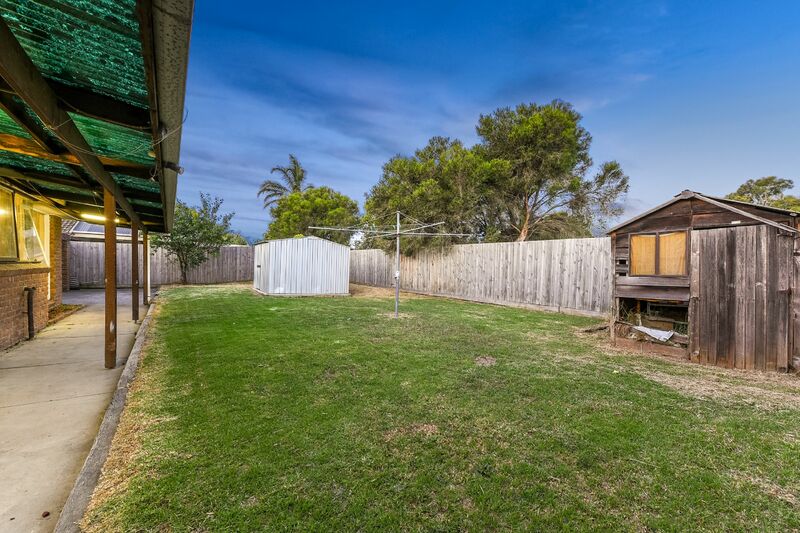 Outside features a massive grassed backyard offering plenty of space to move around with the additional extra of a garden shed. 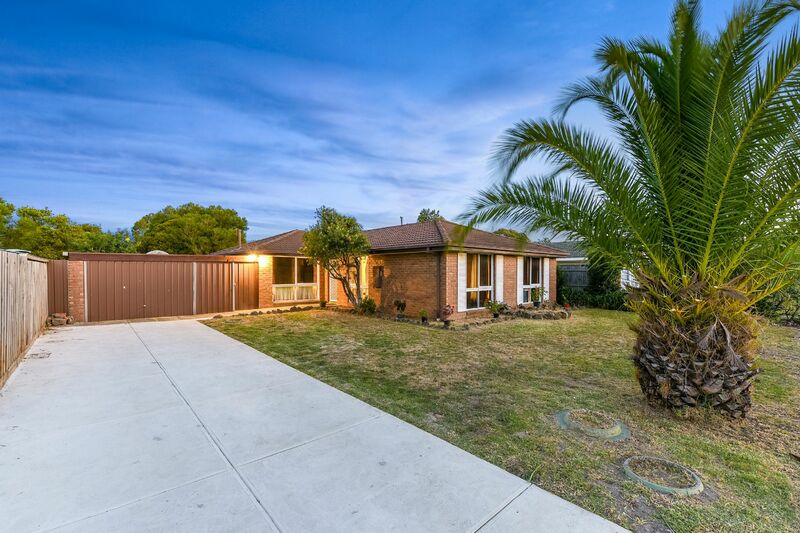 With its long concrete driveway and double lock up carport this home caters for multiple vehicles. 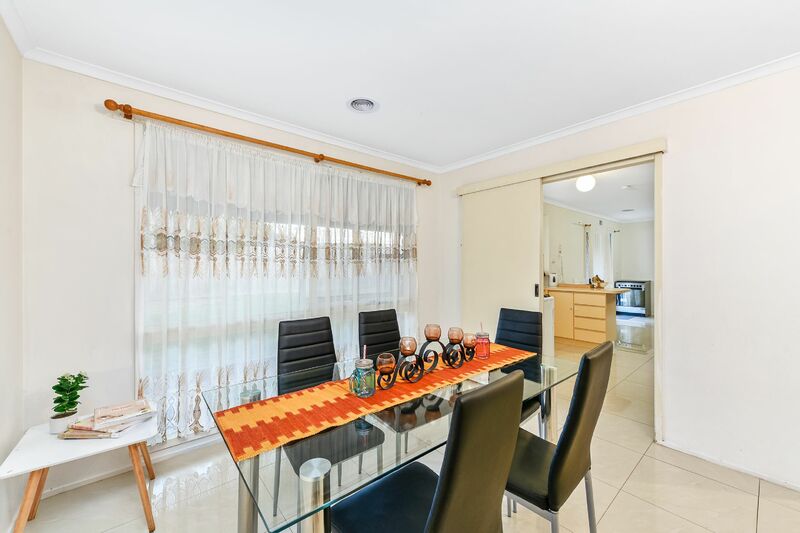 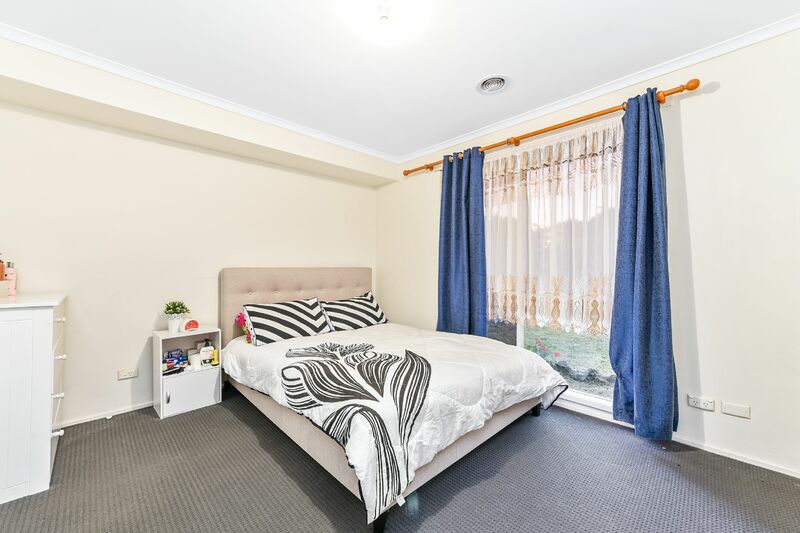 Nestled on a 655m2 allotment located within easy access of the Hampton Park Shopping Centre, Casey Central Shopping Centre, Local transport, River Gum Primary School, Kilberry Valley Primary School, Hampton Park Secondary and short drive to the South Gippsland Highway and Monash Freeway. 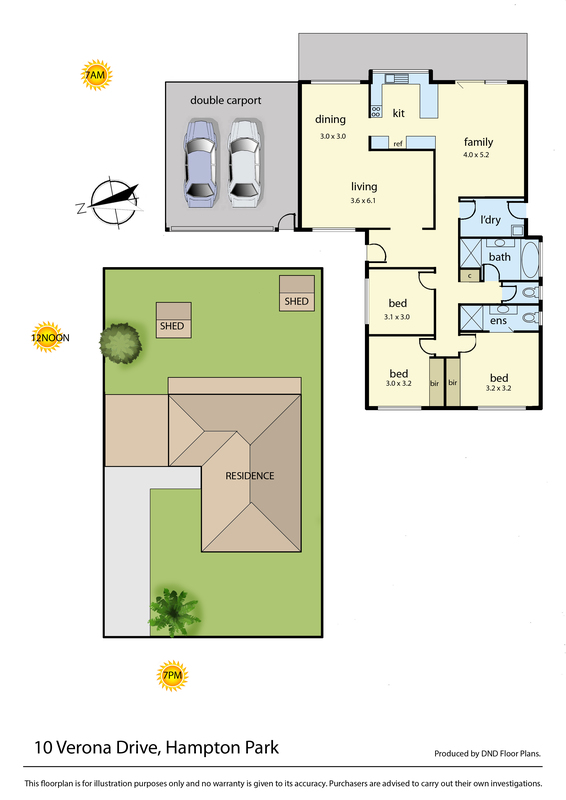 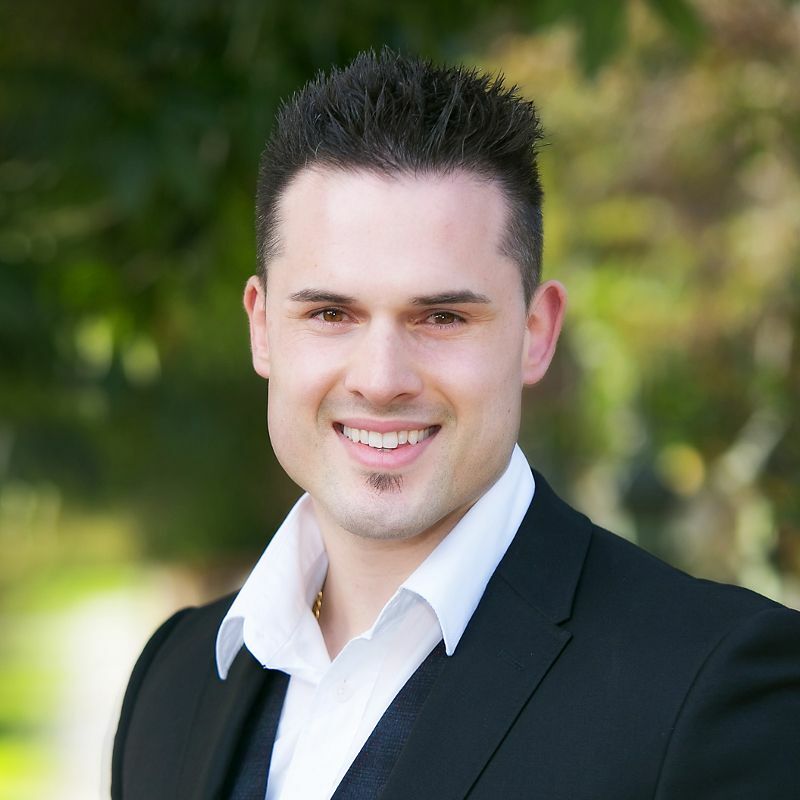 This is a home that offers so much in terms of convenience and is not one to be missed.